Highland Glen Park is located at 4800 W Knight Ave in Highland, close to Lone Peak High School. This park offers a 3 acre pond, and bring your fishing rod because the fishing here is great! Click here for some tips on how to catch a rainbow trout. Aside from the fishing, this park offers a playground, a large pavilion, a paved trail for running/biking, and a beach volleyball court. The wooden docks at the lake make for a great photo op for the whole family, so stop by Highland Glen Park on a lazy Sunday and enjoy everything it has to offer. 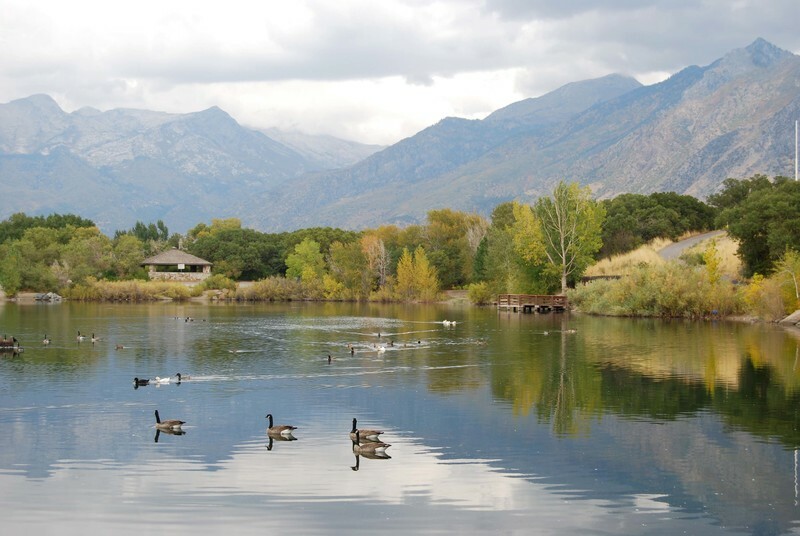 Nielsen&apos;s Grove Park is located at 2000 South Sandhill Road in Orem, just south of UVU and Walmart. Nielsen&apos;s Grove Park is historically significant, because the land was originally developed by Jorgen Christian Nielsen, a Danish immigrant who settled here in the 1870s. 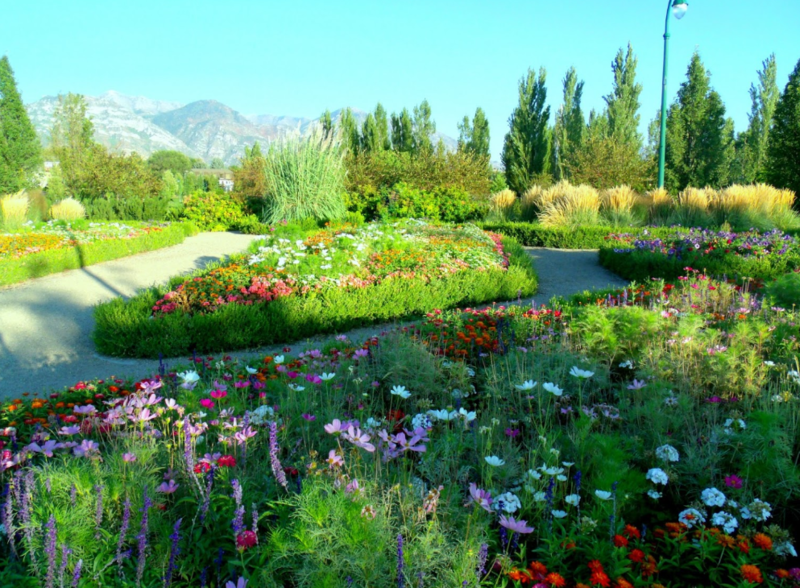 Nielsen created a park on this site based on the Royal Gardens of Denmark, and the City of Orem has since tried to re-create the park to resemble Nielsen&apos;s original park from the late 1800s. Today, the park includes a pond that is home to ducks and fish, a playground, large swings, a flower garden, a large pavilion, walking trails, grass playing fields, a fountain, and a reflecting pool. For more information of Nielsen&apos;s Grove Park, check out this great video put together by a local realtor. Payson City&apos;s Constitution Park is located at 655 S. Main. 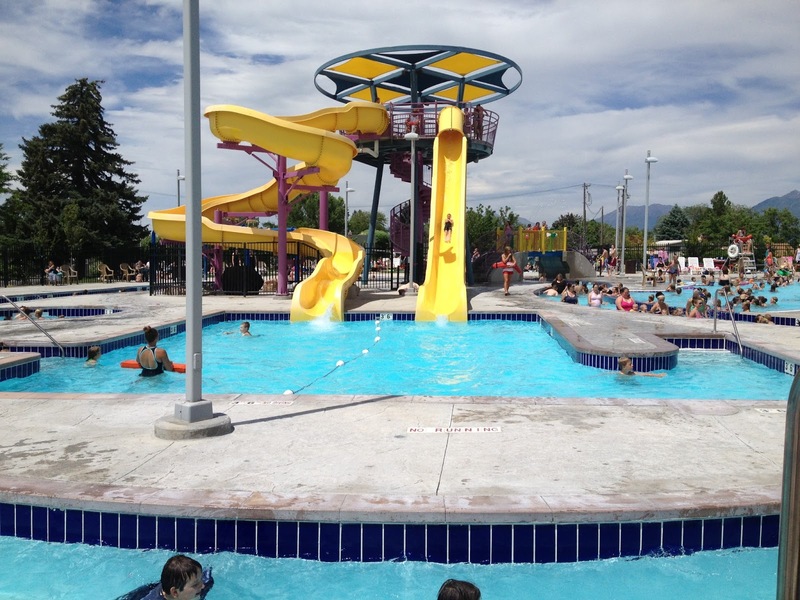 The park is a located near Payson High School and the featured attraction here is the city pool that features waterslides, a lazy river, a lap pool, and a zero-depth entry leisure pool with a water playground. The price is great too—just $4 for entry into the pool area. This park also is home to a brand new skate park, a grass playing field, a pavilion, and a playground. Click here to view the pool hours, activities, policies, and more. The pool opens for the summer on May 23rd. Spanish Oaks Reservoir is located at 2931 S Spanish Oaks Drive, and is open from March 1st until November 30th, from dawn to dusk. This park includes pavilions with gas grills, restrooms, picnic tables, a playground, and a .38 mile walking path. At this reservoir you can swim, fish, or just sit back, relax, and soak up the sun on the man-made beach. Click here for more info on Spanish Oaks, including driving directions. 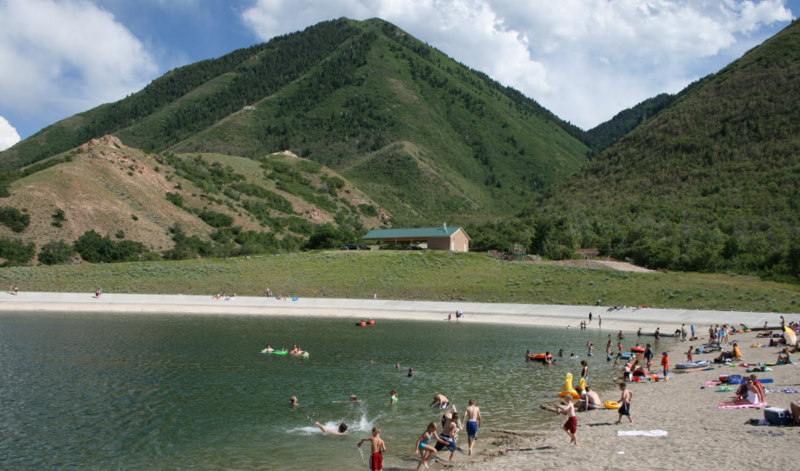 Discovery Park in Pleasant Grove is located at 1550 North 100 East in Pleasant Grove. The park is completely wooden, and includes interactive experiments for kids that make it a great place for children to learn while playing. 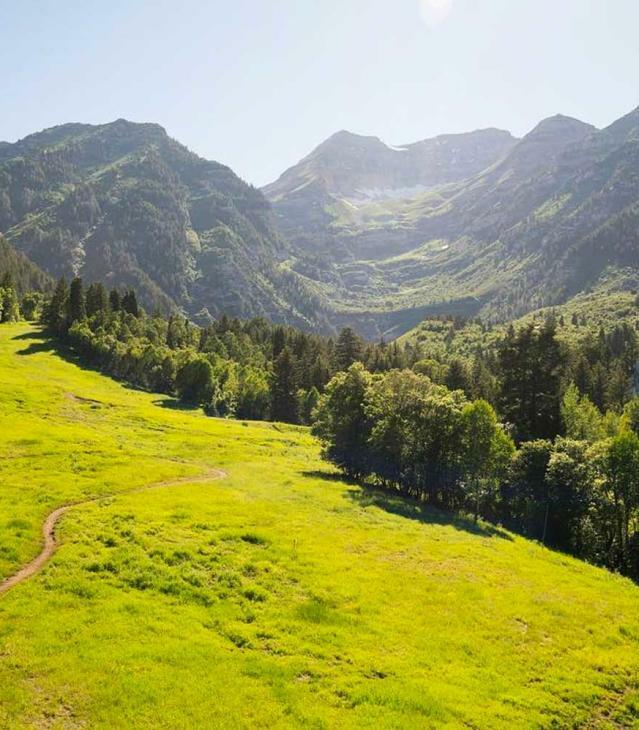 The park has been a local favorite for years, and it&apos;s easy to see why once you see just how large it is. Aside from the large play area, the park includes a pavilion, restrooms, tennis courts, and baseball fields. 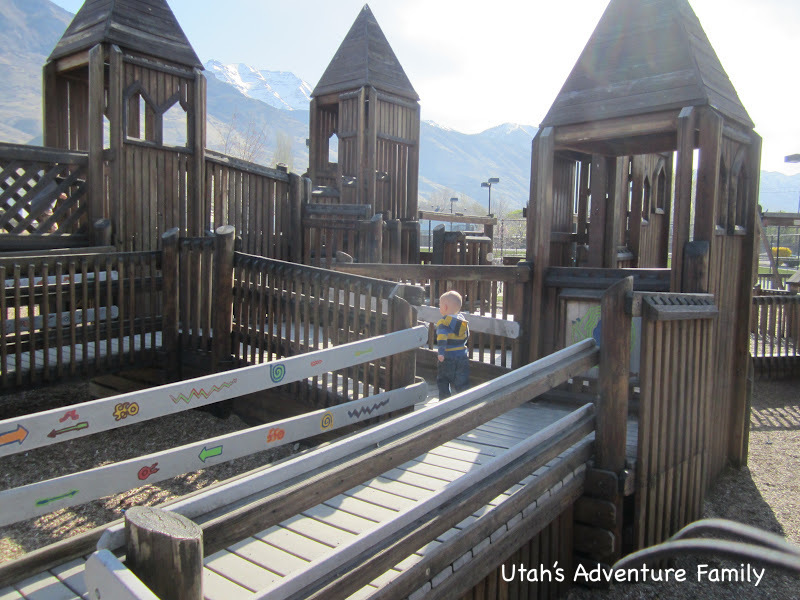 Click here to read about one family&apos;s experience at this park.